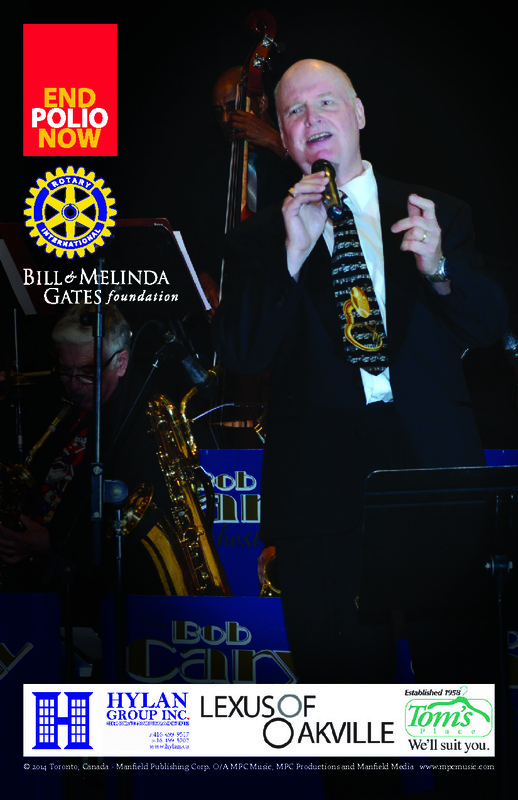 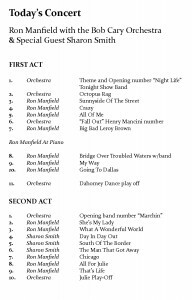 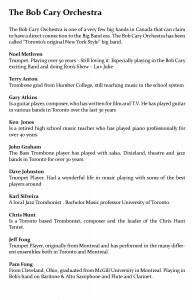 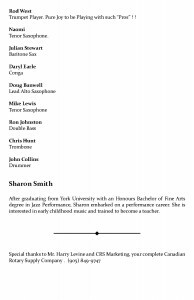 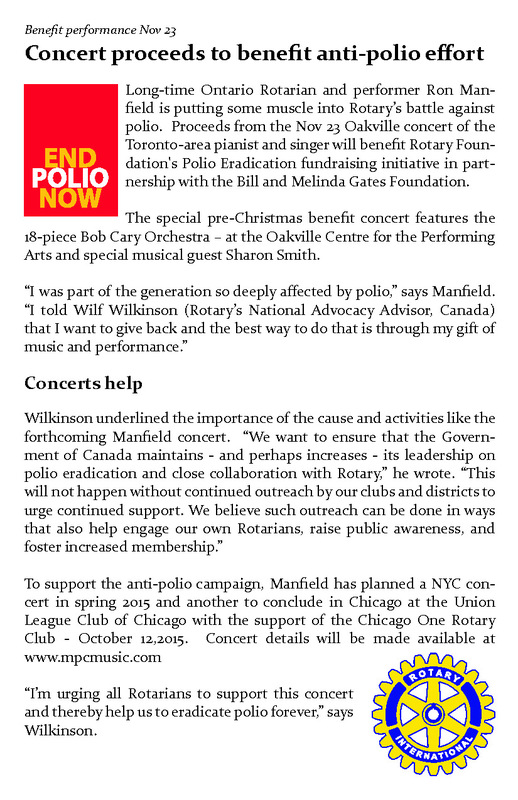 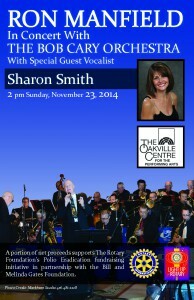 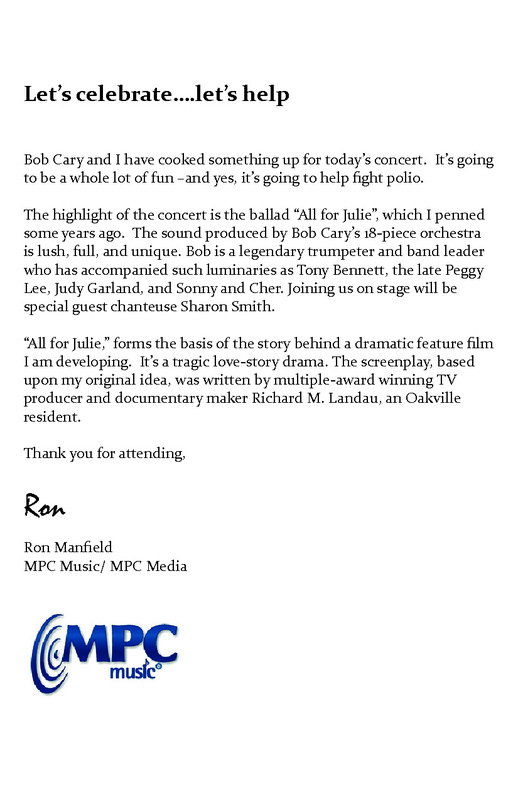 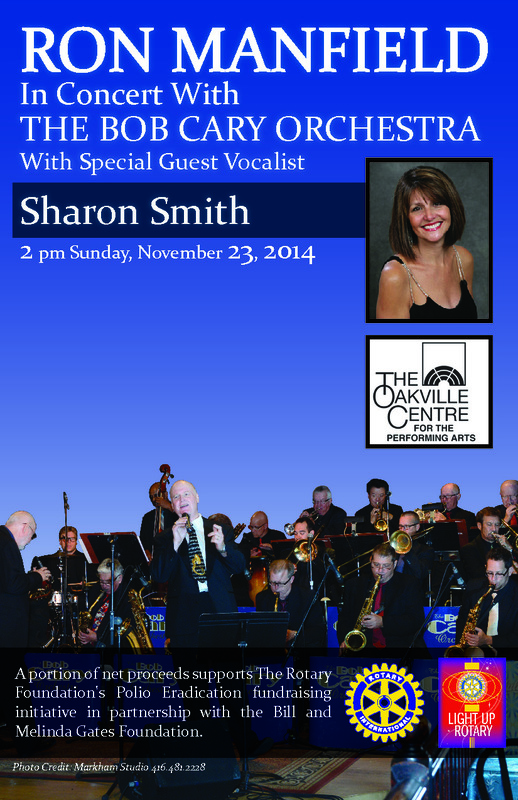 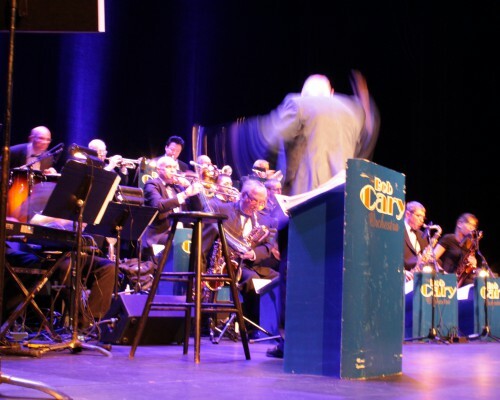 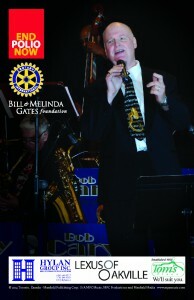 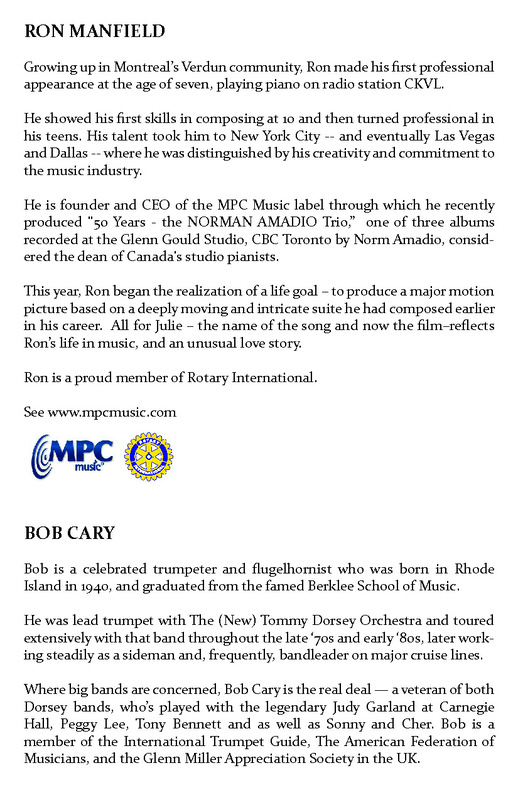 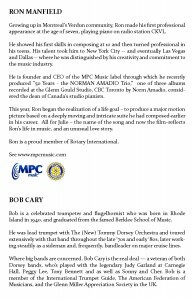 In case you missed the final 2013 Canadian concert date of Ron Manfield and the Bob Carey Orchestra at Oakville Place on November 23 here is a downloadable version of the souvenir program for your viewing pleasure. 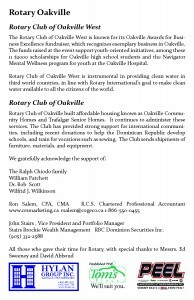 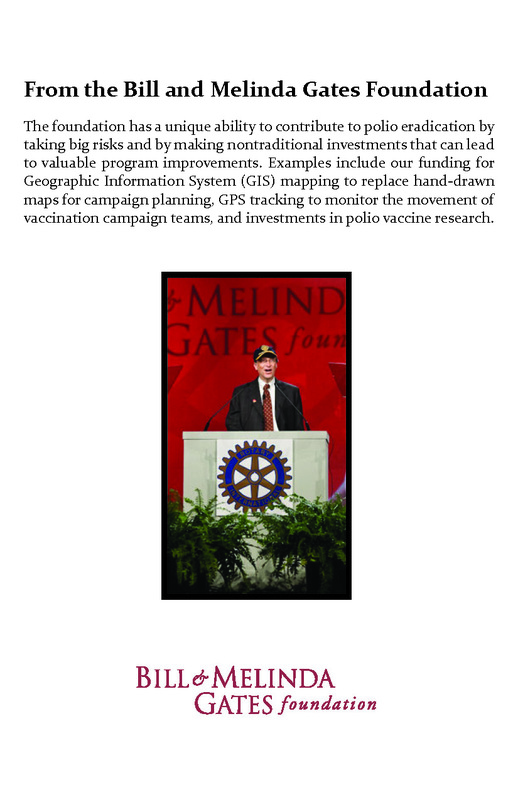 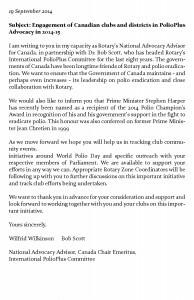 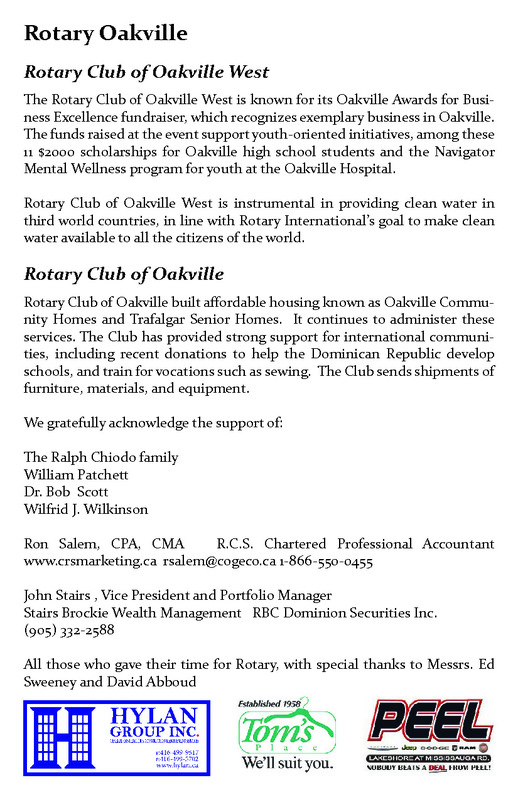 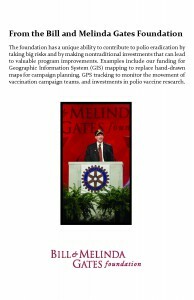 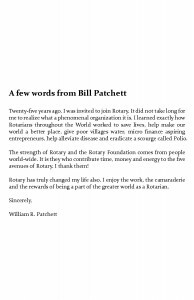 Please click the images to view them at full size. 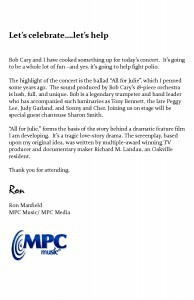 All For Julie The Movie – Coming Soon – watch for details.